Visual Studio Code>Themes>Monolite ThemeNew to Visual Studio Code? Get it now. 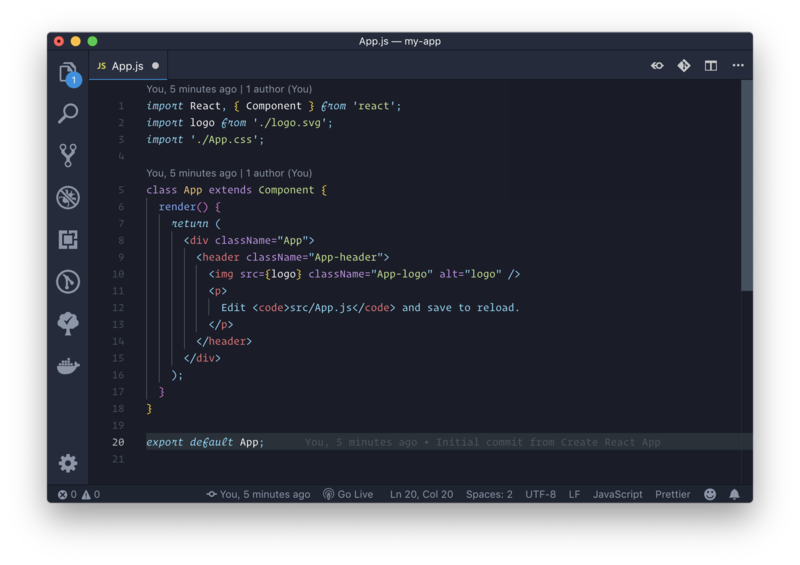 A beautifull dark theme that let's you focus on your code. To get the best experience possible, we recommend to add these settings to your settings.json.